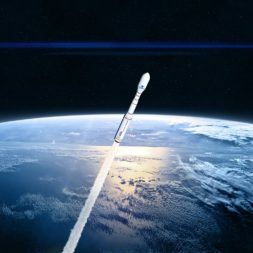 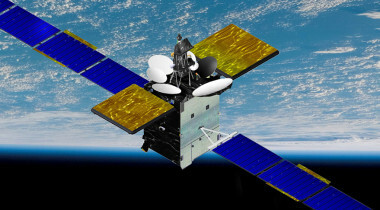 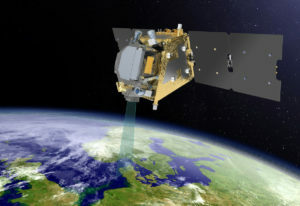 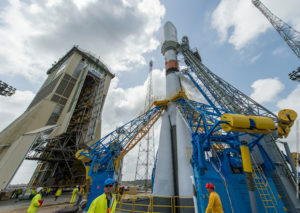 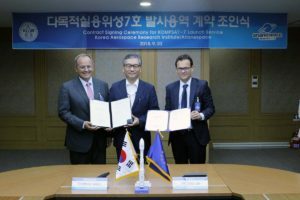 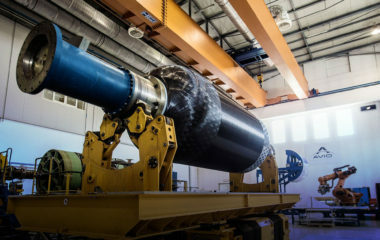 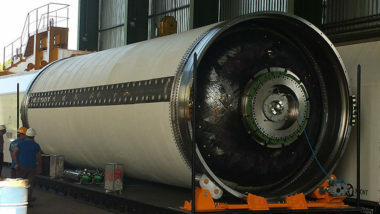 Thales Alenia Space said Jan. 10 it received a contract from the European Space Agency worth approximately 150 million euros ($172.4 million) to build the Fluorescent Explorer satellite. 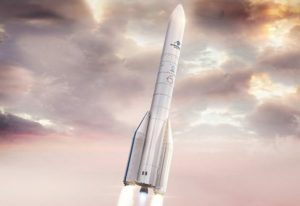 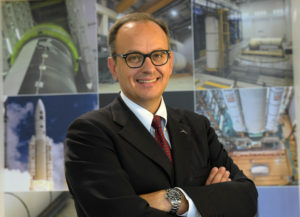 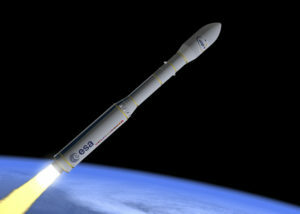 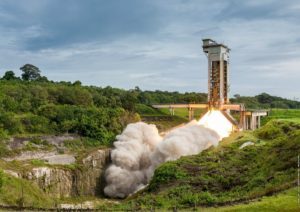 The Italian Ministry of Defense may use two satellites to replace a single existing satellite so that it can use the Italian-led Vega C or Vega E rocket, according to a defense official. 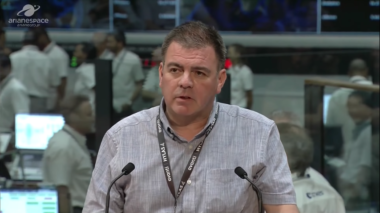 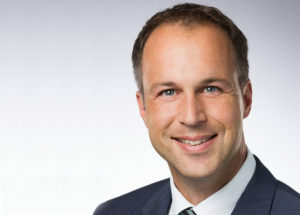 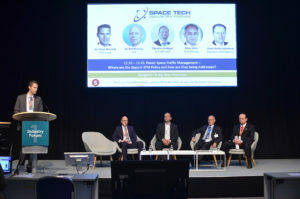 Speaking at Space Tech Expo Europe, Marc Valés, head of future programs at ArianeGroup, said that in addition to the existing cubesat standard, 50-kilogram-class nanosatellites should also be standardized.